Sponsors | Fiesta 5k Ole! MoViN 92.5 – Seattle’s #1 Hit Music Station! Home of Brooke & Jubal in the morning! Titos Handmade Vodka – Award Winning, Copper Pot Distilled Vodka Made In Austin, Texas Since 1995.
warm 106.9 – Seattle’s radio station for today’s hits and yesterday’s favorites to pick you up and make you feel good! Bud Light – Crisp, cold, refreshing Bud Light – the perfect beer for running a 5k in a taco suit, because you really don’t need your arms for that… which leaves you with two free hands for Bud Light. New Country 98.9 The Bull – Home of NON-STOP Bull ride Mondays! 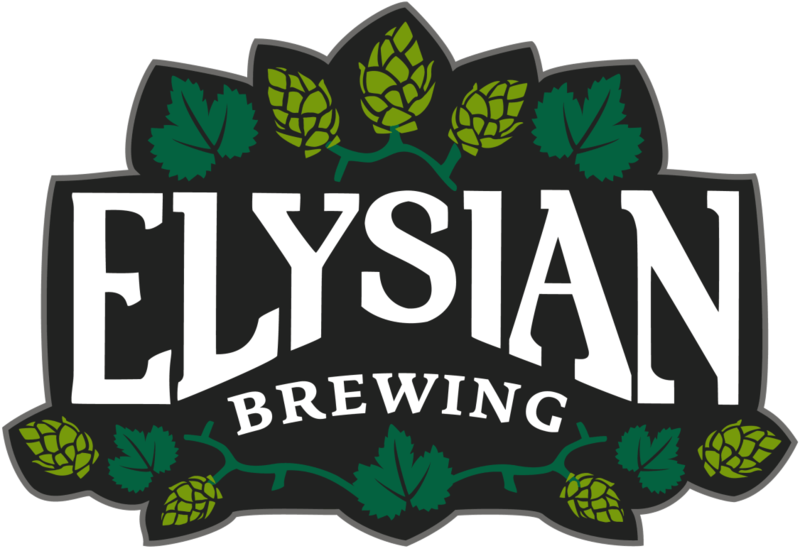 Elysian Brewing – After the ¡Fiesta 5K Ole! it’s Fiesta time! All participants over 21 are invited to join us in the beer/margarita garden for Elysian’s Space Dust IPA, SuperFuzz or Elysian’s new concoction- FuzzDusters, which combines 50% Space Dust IPA and 50% SuperFuzz… Don’t knock it ’til you’ve tried it! Road Runner Sports – The world’s largest running store! Shop online for virtually anything needed from a 5K race to a marathon distance. Visit any one of their Seattle area locations including Green Lake, Bellevue and Kent. Don’t forget Road Runner Sports is also site of the ¡Fiesta 5K Olé! Packet Pickup Friday of event week from 2:00pm – 8:00pm at RRS Green Lake!